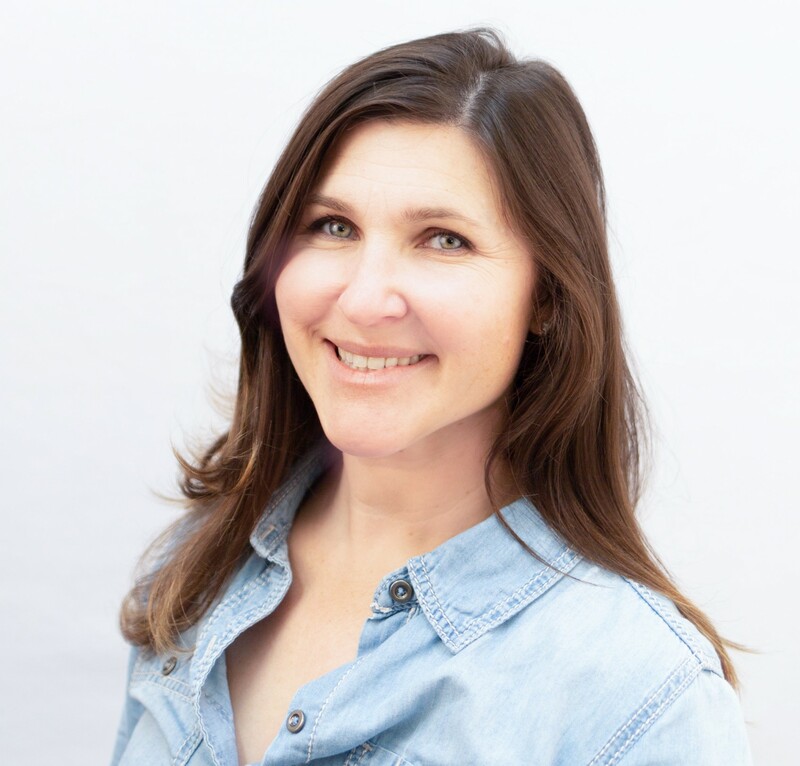 SAN PEDRO, Calif. - March 13, 2019 - PRLog -- Join Author Kristina Bowden and Illustrator Marcia Verkaik in celebrating the release of Casey the Container: And her first day in port March 23, 2019, from 10:00 am to 12:00 pm at the Los Angeles Maritime Museum. Bring the family to enjoy coloring activities, a unique photo opportunity, and a reading of the book. Book purchase and signing available after the reading in the museum gift shop. This is a free event. 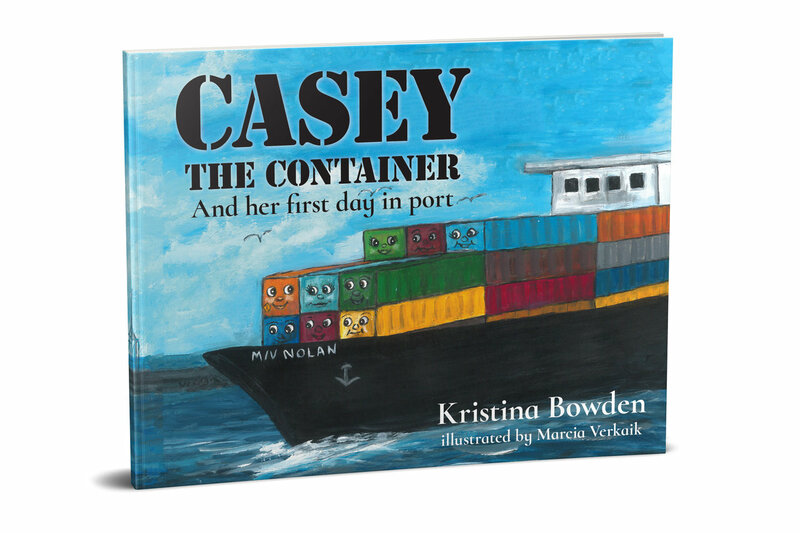 This rhyming children's book follows Casey the Container, a new shipping container, along her journey on her first day in port. Casey meets new friends, experiences the workings of the waterfront, and learns the vital role containers play in our world. The story, as told from Casey's perspective, provides operational insight about the movement of containerized cargo. Eighty-five percent of goods used within the world are transported in shipping containers arriving on container ships. In sharing Casey's journey, readers of all ages learn how containerized cargo makes its way to the United States and into local stores for purchase. As Casey learns the operational ways of the waterfront, she experiences the importance of teamwork, helping others when they are lost, and discovers how much she loves being part of this "family that moves cargo every day." Casey the Container and her first day in port is a learning experience for the whole family, supporting STEM initiatives. A Southern California native, author Kristina Bowden always saw the Ports of Long Beach and Los Angeles on the horizon. "I distinctly remember my third-grade field trip to the Port of Long Beach. We came back to class and recreated gantry cranes from toothpaste boxes." In 2003, Kristina graduated from the California Maritime Academy and began her career on the same waterfront she visited as a child. She spent the next eleven years working for one of the nation's largest stevedores. 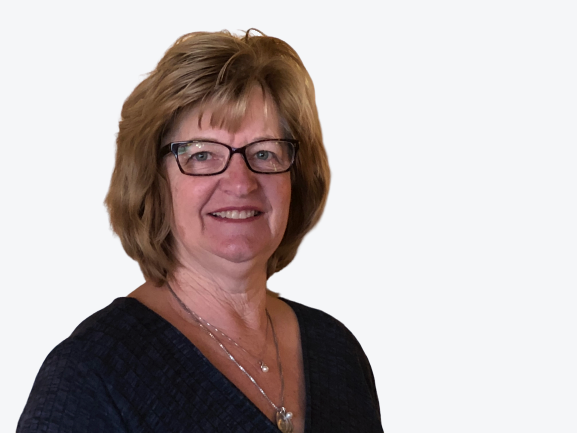 "In my time on the waterfront, I had the opportunity to learn from experienced longshoremen and managers. Those lessons resonated with me and are shared in Casey's journey."